Prize motivation: "for his work on the scattering of light and for the discovery of the effect named after him"
Your mission is to arrange an amazing laser party! 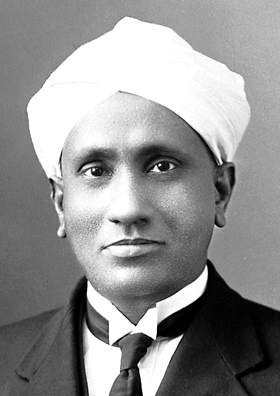 Read more about the Nobel Prize in Physics. 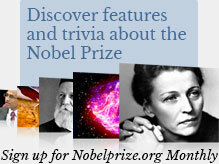 All you want to know about the Nobel Prize in Physics!